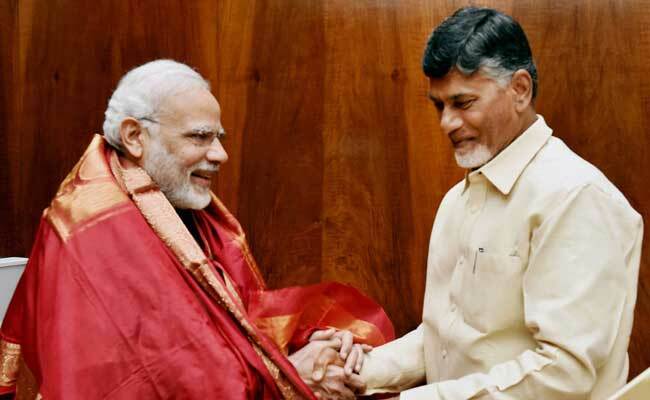 The centre should extend support to Andhra Pradesh until it gets on par with other states, Mr Naidu added. Chandrababu Naidu said that the state was pushed backwards by 20 years after the separation of Telangana. 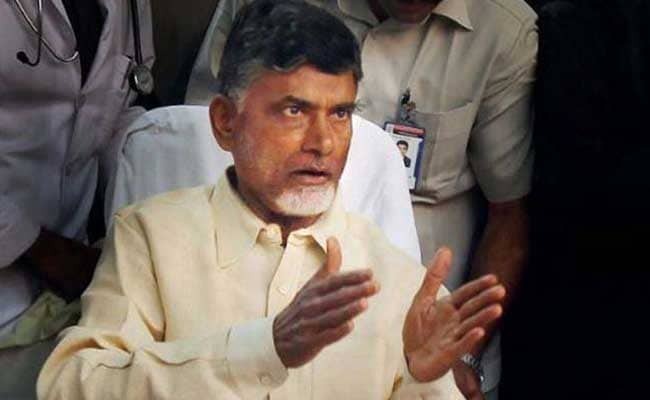 Amaravati: Andhra Pradesh Chief Minister N Chandrababu Naidu on Wednesday sought to understand the centre's strategy behind its "stubborn" stance on the state's demand on special category status. "We pulled out two ministers from the Union cabinet and then quit the NDA. We also moved a no-confidence motion against the Modi government. Yet, the Centre remains unmoved. What could be its strategy behind this stubborn stance," Mr Naidu said. The Telugu Desam Party yesterday criticised the centre, saying it was running away from facing a no-confidence motion in the Lok Sabha and termed this a "political suicide". The TDP exited the ruling NDA alliance last week over the centre's reluctance to grant special category status to Andhra Pradesh. It has also given a notice for a no-trust motion in parliament against the Union government. The TDP exited the ruling NDA alliance last week over the centre's reluctance to grant special category status to Andhra Pradesh. "People of the state are watching and will understand all this," Mr Naidu said. He said that the state was pushed backwards by 20 years after the separation of Telangana. "How much should the centre help us to bridge this gap?" "Whatever it does will be miniscule. The help extended so far is little compared to what needs to be done," he added. Mr Naidu then directed his party lawmakers to strongly raise the state's voice in Parliament when it moves the no-confidence motion. He reiterated the demand that the centre fulfil all the 19 major issues enshrined in the AP Reorganisation Act, 2014 and also the six promises made in the Rajya Sabha. The centre should extend support to Andhra Pradesh until it gets on par with other states, he added.